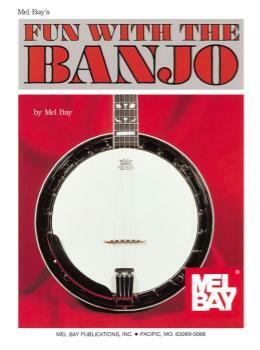 This is a very popular beginner's text for 5-string banjo. 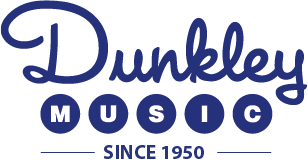 Written in C tuning, it shows basic chords, includes instructions for tuning and positioning, and contains many fun songs with lyrics included for singing and strumming. Companion play-along CD, VHS video, and DVD are also available.